At Banners every meal is prepared with the freshest ingredients, serving up tasty traditional favorites and innovative, new offerings, that will leave you looking forward to your next visit. A trip to North Conway and the Mt. Washington Valley, New Hampshire isn't complete until you visit Banners Restaurant! Come see why Banners Restaurant is a favorite among locals and visitors to the Mt. Washington Valley. We're one of life's little comforts. Welcome. Banners Restaurant's success is well established with a fabulous menu that features familiar food with flair. Our breakfast menu has broad appeal featuring categories such as omelets, breakfast favorites, pancakes, waffles & french toast and our Lunch menu offers categories like dinners, sandwich sensations , hearty burgers, appetizers and more! Our menu features traditional home-made favorites like Eggs Benedict, Belgian Waffles, The Woodsman's Breakfast, Bourbon Street Chicken Breast Sandwich, and Fried Haddock Dinner. We also feature seasonal menus during the year that highlight special menu items. Since 1987 Banners Restaurant has been a favorite among locals and visitors to the Mt. 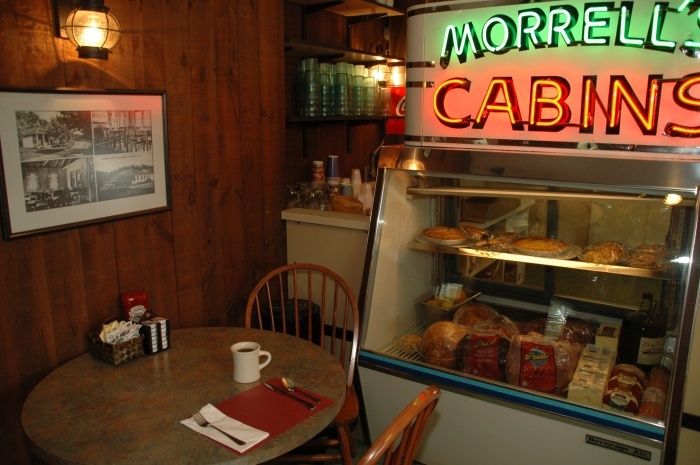 Washington Valley, serving hearty breakfasts and lunches. We insist on using only the freshest and best quality ingredients in preparing your meal and believe that you can taste and appreciate the difference. We hope that our company and its hard working employees' commitment to providing you with quality food at sensible prices in a clean and pleasant atmosphere will make Banners one of your favorite places to eat in the Mt. Washington Valley. A family friendly, neighborhood feeling, coupled with great food and service makes Banners Restaurant a chosen gathering place for those who live and work near its Conway, New Hampshire location. Every day 7 am - 3:30 pm. 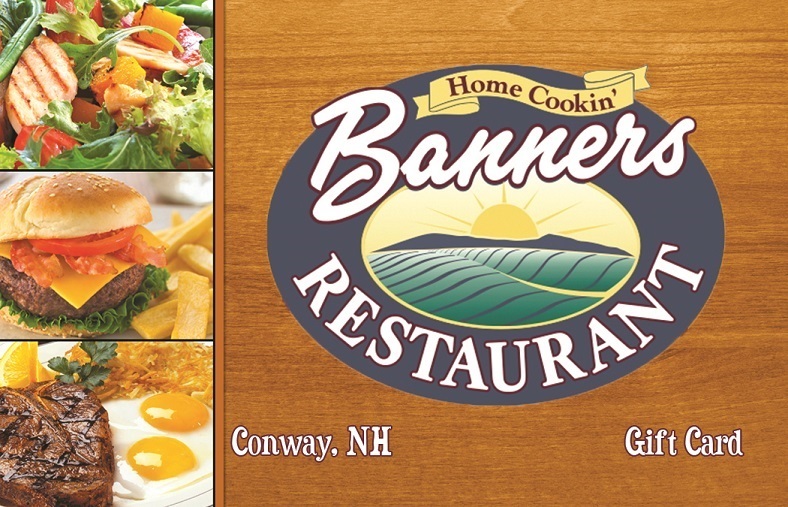 © 2007 - 2018 Banners Restaurant • 621 White Mountain Hwy • Conway, NH 03818 • 603-447-6993 • All Rights Reserved.